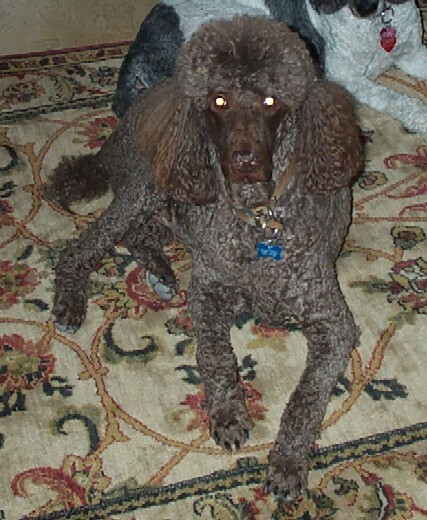 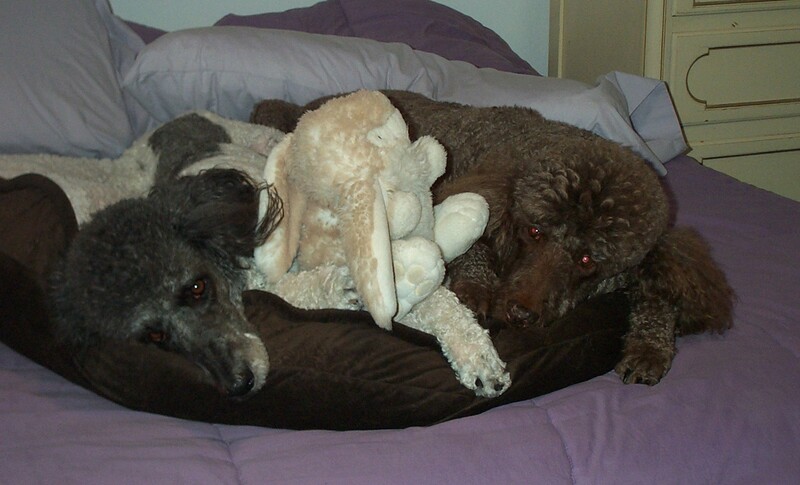 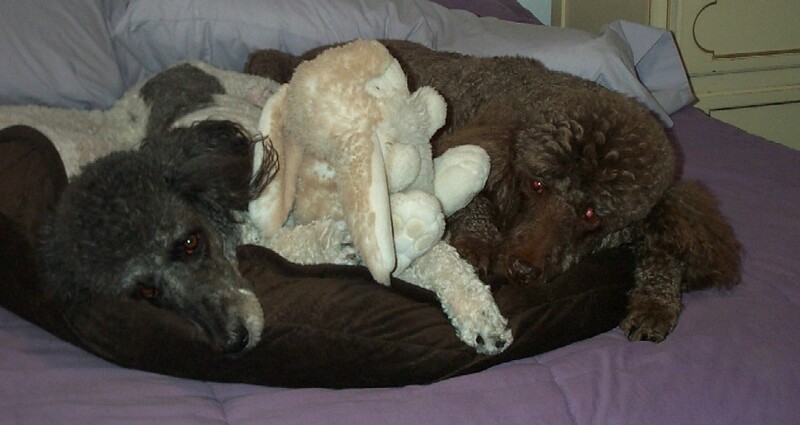 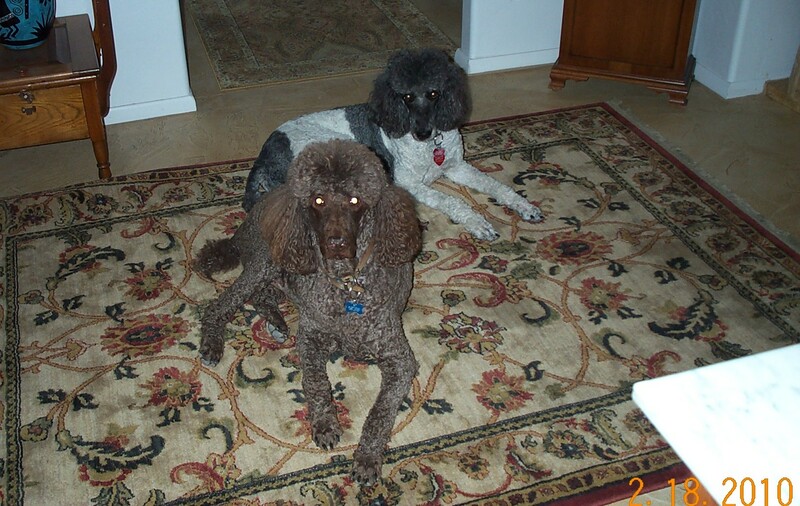 Cy was a brown standard poodle who lived with his friend DeeDee and our friends Mary and Kermit here in Tucson. 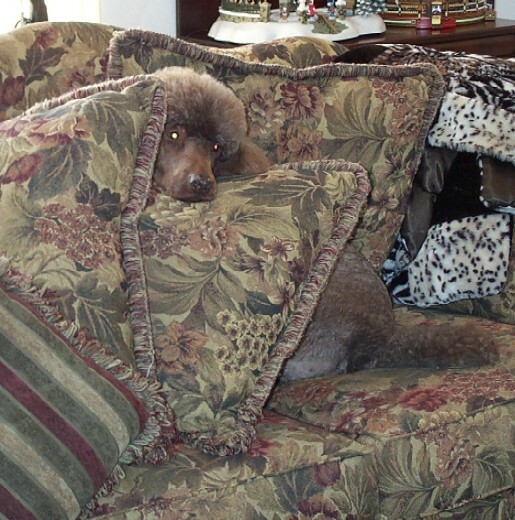 He was friend of Garrett's. 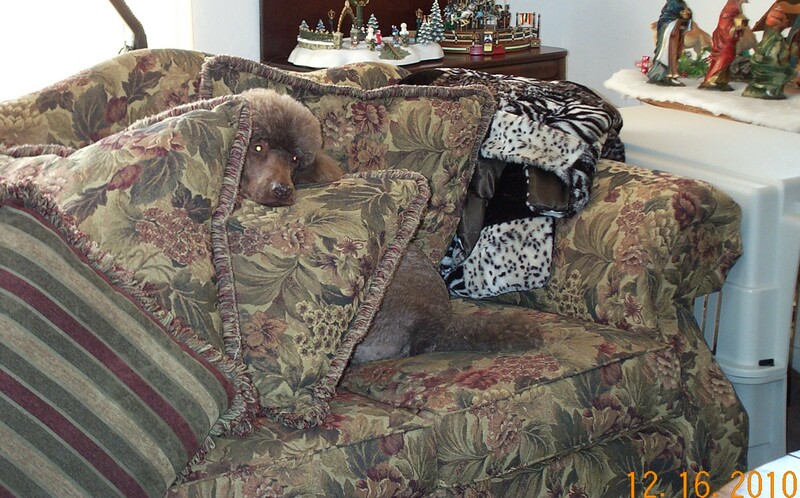 He died of a stroke in November 2012; he was almost 13 years old.